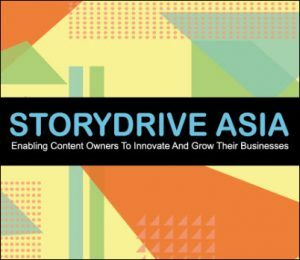 StoryDrive Asia opens with a dual focus on copyright and technology issues, and a roster of international speakers. An annual a co-production of the Frankfurter Buchmesse and the Singapore Book Publishers Association (SBPA), StoryDrive Asia opens Monday (November 19), as a platform for content, learning, networking and business across content industries, providing updates and new insights into the publishing business and associated industries. Particularly relevant this year is the conference’s two-fold focus, looking at the drive and concerns raised by widely impactful arenas: content and its protection in copyright and technology’s opportunities and pressures on the business. Both mornings of the two-day StoryDrive Asia conference will be introduced by the event’s co-producers, with Claudia Kaiser, Frankfurter Buchmesse vice president for business development focused on Southeast Asian and South Asian markets, and Peter Schoppert, president of the Singapore publishers association. In a prepared statement, Schoppert is quoted, saying, “Reading is still a big thing, but what do we read, and how do we read? Digital is taking over more and more parts our lives, machines are doing many of our jobs already—how can our own publishing industry benefit from these developments? 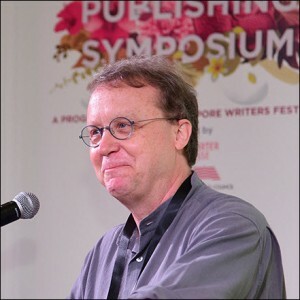 Looking specifically at the opening programming Monday—devised by Frankfurter Buchmesse’s director of international business development, Katharina Ewald, in coordination with Frankfurt’s Kaiser and Publishing Perspectives—Schoppert says, “IP and how to leverage it continues to be hugely important for publishers and authors in Singapore and all over the region. “We’re of course working with organizations like WIPO [World Intellectual Property Organization] and IPOS [Intellectual Property Office of Singapore], and this year, we really look forward to having Tani Wong from the International Licensing Industry Merchandisers’ Association with us to give us yet another perspective and best practices on how to make best use of IP content. 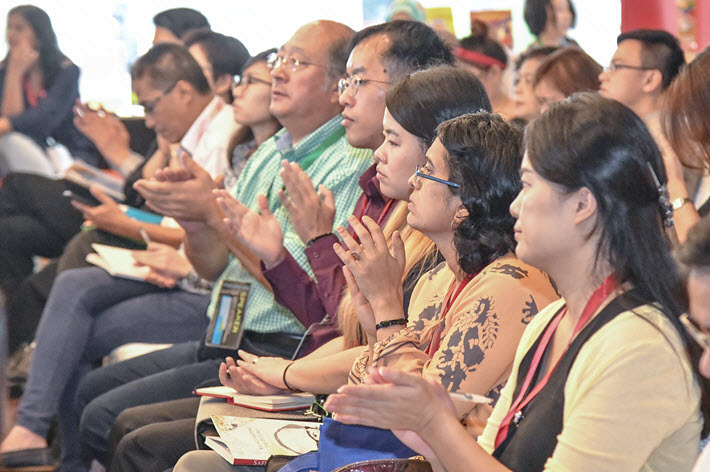 Noting that audiobooks are featured on the first of the two-day event, Kaiser says in a prepared comment, “We see a huge growth in audiobooks internationally, and the genre has great potential here in Southeast Asia, too. So we want to have a look behind the scenes here. Also part of the context here is an initiative kicked off at the 2017 iteration of StoryDrive Asia, exploring how to develop a publishing community for the full breadth of the far-flung ASEAN region. 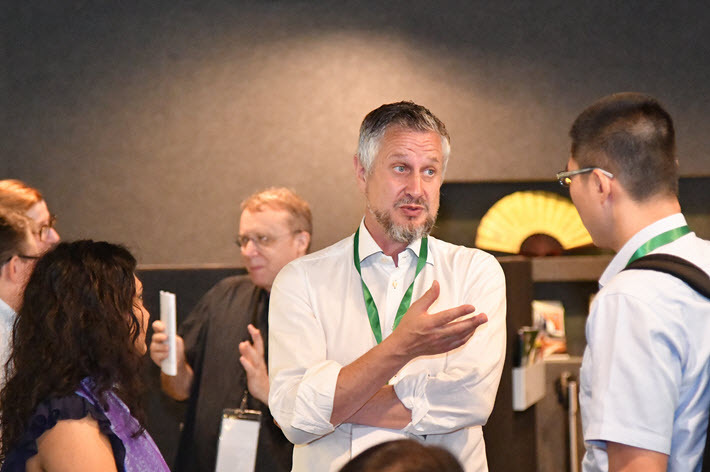 “At last year’s StoryDrive,” Schoppert says, “we staged a discussion among the participants on what we could do to create more attention for content from South East Asia internationally, and to stimulate cooperation within ASEAN. In keeping with its emphasis on core topics from the fields of copyright and technology, StoryDrive Asia will be opened on Monday with comments from Stanley Lai of IPOS. 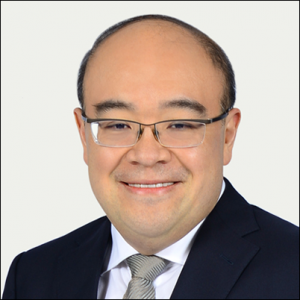 And he’ll be followed by the morning’s keynote speaker an executive who knows this well, Tani Wong, who’s the managing director of LIMA China’s offices in Hong Kong. 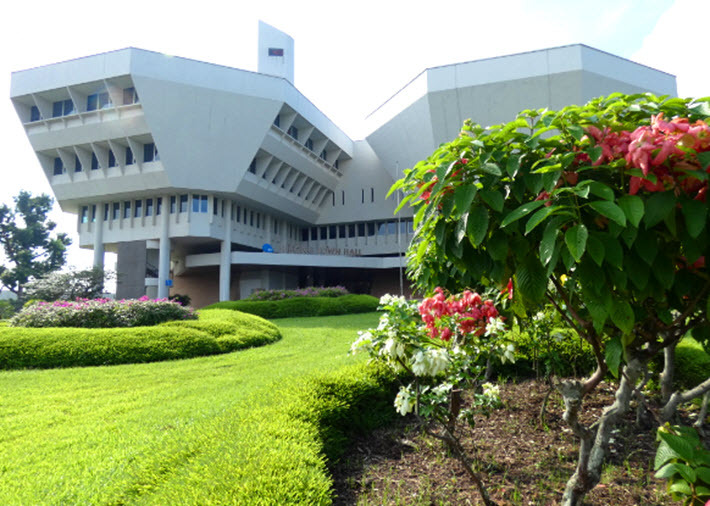 LIMA has entered a new partnership with the Frankfurter Buchmesse in which the two organizations will work together to co-host high-profile events in Southeast Asia and in the Middle East. 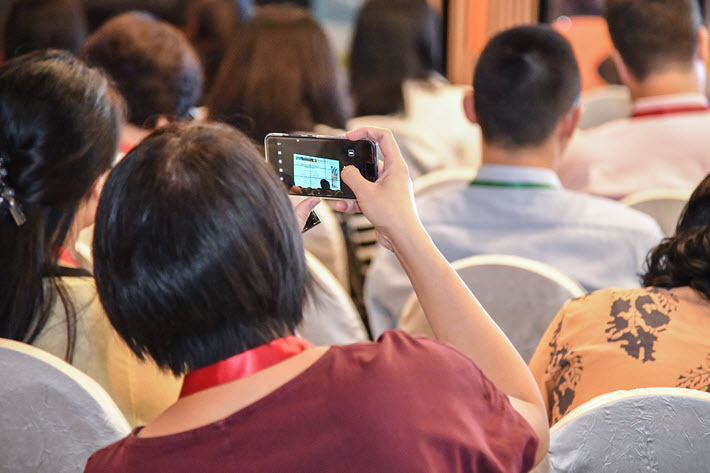 Wong’s commentary at StoryDrive will help publishers work through concepts of brand-creation and partnerships that foster greater reach and effectiveness for intellectual property (IP) in the ASEAN region’s widening world marketplace. 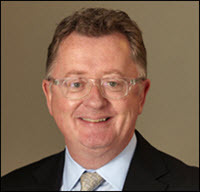 Wong will then be followed by one of the best known of speakers in international copyright in world publishing, Copyright Clearance Center’s Michael Healy, CCC’s executive director of international relations. Who are the owners of tomorrow’s copyright if the idea, the story, the text, the format, the image, the look and feel comes from various positions? When content and technology intertwine, and the creative work is done by machines, who will get the credit? It is soon time for a complete new take on copyright and creation? Rights and licensing return to the stage in the next presentation of the day when Neil Walker, a senior account manager with the UK’s-based the IPR License platform, the first fully transactional rights and licensing marketplace for publishing. 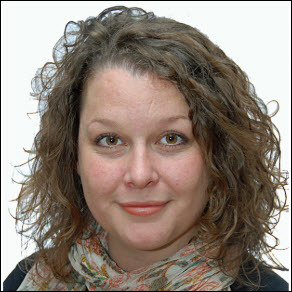 Walker’s focus, as featured in coverage of IPR License’s work, will be on development of an IP strategy online, from subscription models to streaming strategies, including merchandising and cross-media sales. 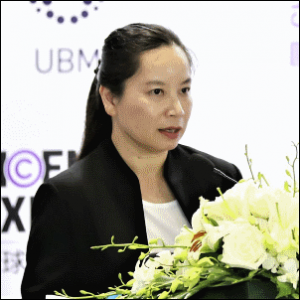 Blockchain, still a topic finding its feet, of course, is part of the program, as well, and the conference will hear from Huang Yushan, executive producer of Singapore’s Digital Blowfish in a “quick learning” session about the technology’s implication for content producers. Day Two in the StoryDrive Asia programming will stress the technological elements of the industry’s evolution at this point, opening with a presentation, “The Creative Artificial Intelligence Revolution: What to Do When AI Does Everything,” with Seda Röder, founder of Sonophilia of Austria. A presentation on innovations in art book publishing then brings to the stage Liu Guang Han, deputy editor in chief with Guangxi University Press in China, and Anca Rujoiu, curator and manager of publications for the NTU Centre for Contemporary Art in Singapore. Publishing Perspectives will be moderating a discussion on voice and its impact on the booming audiobook market with Remesh Panicker, an actor who works as a voice artist in Singapore, and Martin Møller, editor-in-chief with Swann Audio’s studio operations in Denmark. Closing the second day’s program will be Kaiser’s presentation with Safriti of IKAPI on progress toward an ASEAN community of books, following the successful introduction at Frankfurt this year of a full program of the Buchmesse’s ASEAN Forum, as covered here by Publishing Perspectives. 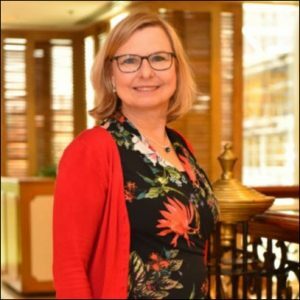 In 2017’s StoryDrive Asia, Kaiser, with Schoppert, Frankfurt, and the Singapore publishers association, began exploring ways to deepen ties and widen interactive regional cooperation to create such a community and while there’s still a lot to be done, progress has been made, as this report will explain. On a festive note, the StoryDrive Asia delegates will be joined by members of the publishing community to celebrate the publishers association’s 50th annversary with the launch of a special series of books that review the first half-century of development involved. Follow hashtag #StoryDrive18 for news from the conference as it happens, and Publishing Perspectives for reports from the program. More from Publishing Perspectives on Singapore is here, and on the Frankfurter Buchmesse-Singapore Book Publishers Association StoryDrive Asia here.